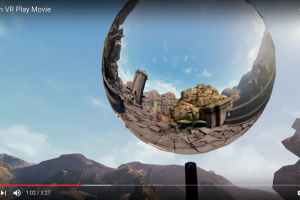 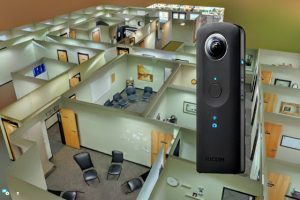 You can take 360 photos within this VR game with a virtual Ricoh Theta! 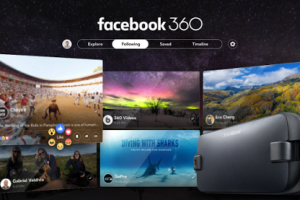 In this VR demo game, you can use a virtual Ricoh Theta to take 360 photos within the game! 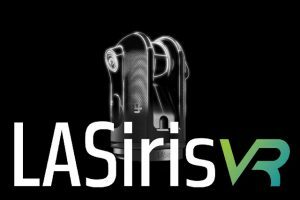 LASiris VR is a true depth-sensing VR camera that hints at the future of 360 cameras. 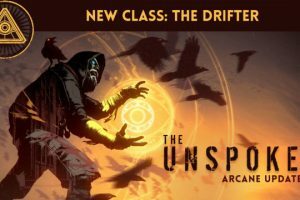 The Unspoken, a spellcasting combat game (Oculus Rift; HTC Vive via Revive) gets a major update that adds a new class, a new artifact, and several improvements. 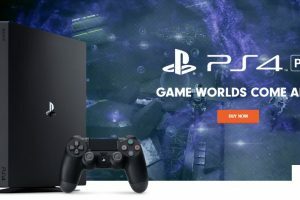 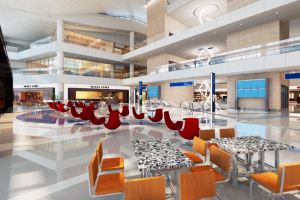 Walkabout Worlds is an app that can enable you to create 3D models and walkthroughs using only a 360 camera. 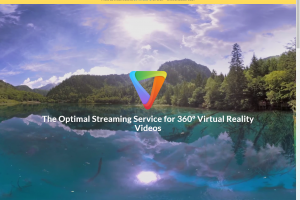 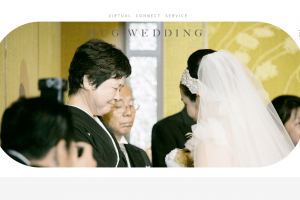 HugVR, a 360 live streaming service, announced that they would be focusing on weddings, and are re-launching as HugWedding.net.